SCM invites you to discover the CNC TIMBER-Evolution: innovation, technology and solutions for the timber construction industry. SCM’s production site in Sinalunga (SI) will be hosting the open house event October 12 and 13. 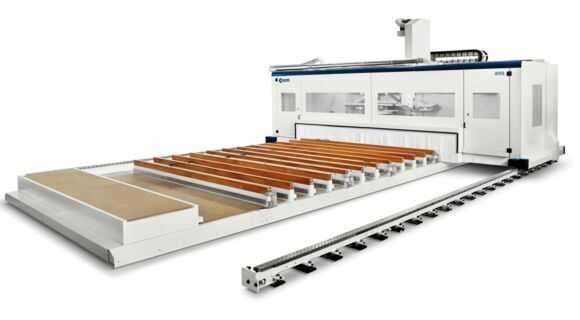 Two days dedicated to the presentation of OIKOS and AREA machining centres for timber construction. 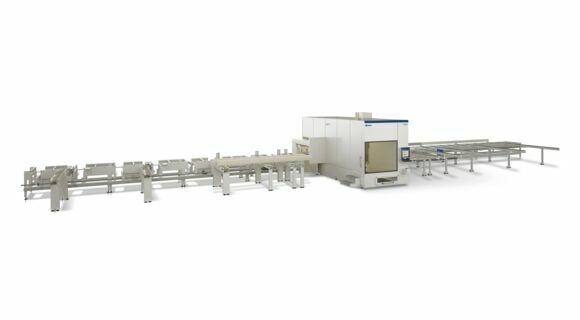 ​Oikos, the compact machining centre with 6 axes, optimal solution for wooden structural beams and modular wall elements. To take part in this event, you need to register online using the form below.